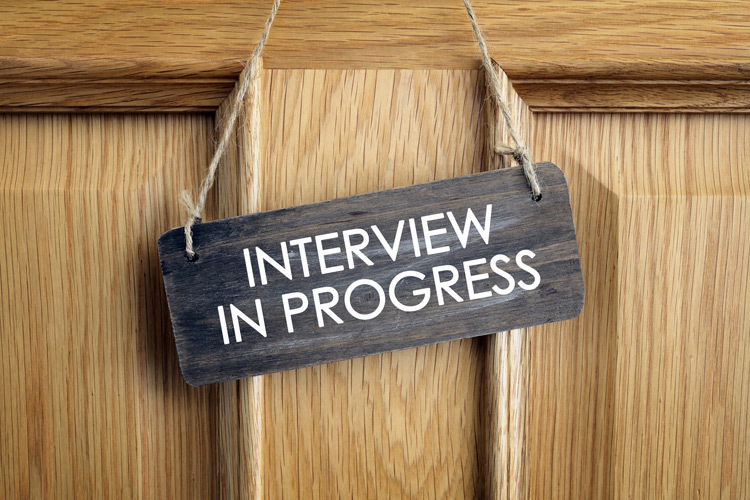 Interviews need not be stressful. Armed with a plethora of coping techniques, you will be prepared and ready for even the trickiest questions. These five podcasts cover how to initially prepare yourself for an interview, and consider the types of questions you might be asked, covering everything from your work history to how you might perform in certain scenarios. This podcast sets out the 3 main aims of interviews – to confirm your ability to do the job, motivation for the role, and fit into the organisation. It also outlines 3 areas you should undertake as part of the initial preparation – that of doing the research for the job, organisation, and marketing of your skills for the job. The podcast also explains the 4 main categories of questions you are likely to come across in interviews. This podcast outlines the typical format of biographical questions, and offers a structure to frame your responses, covering past (broad overview), present (some achievement and marketing of you skills) and future (aligning with the role you're applying for and its fit with your longer term career plan). This podcast outlines the typical format of competency-based questions, and proposes a structure for your responses, using the STAR method (Situation, Task, Achievement and Result). This podcast explains the motivation for asking and purpose of such questions. A key consideration is your ability to think on your feet and demonstrate your ability to consider responses and issues from a number of perspectives. This podcast covers and clarifies motivational questions that you might be asked in interview, including some exemplar responses. It also highlights the importance of how you communicate during the interview, from the tone of your voice to other non-verbal signals.